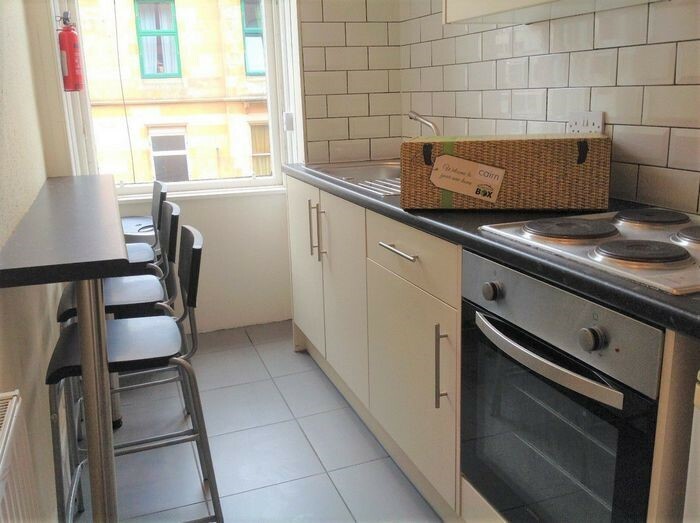 Recently refurbished FOUR BEDROOM HMO property on Vinicombe Street, ideal location for students with just a short walk to Glasgow University. 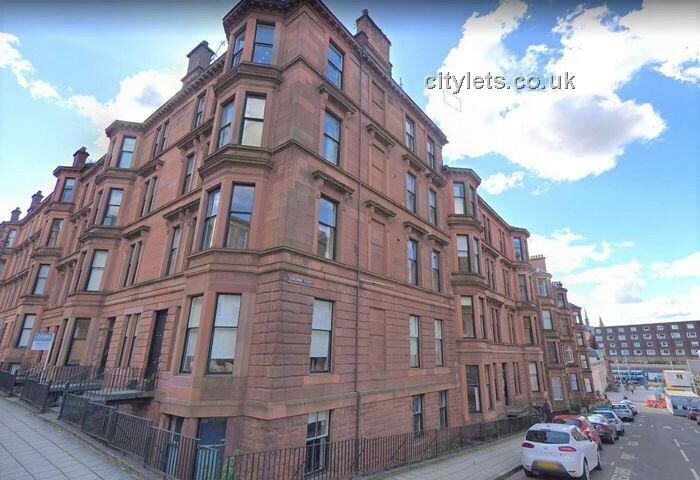 Ideal property situated in the heart of the West End, stone's throw away from bustling Byres Road where you can find copious amounts of bars and restaurants. 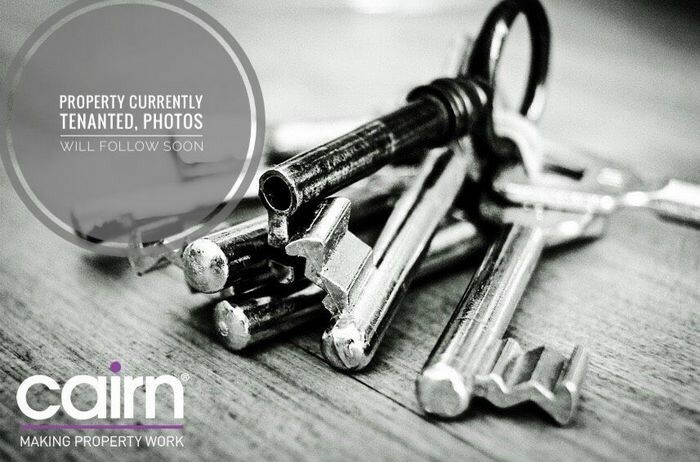 The property has been recently refurbished throughout and consists of four double bedrooms, hallway, bathroom and modern kitchen.